Lets not go the wrong way. 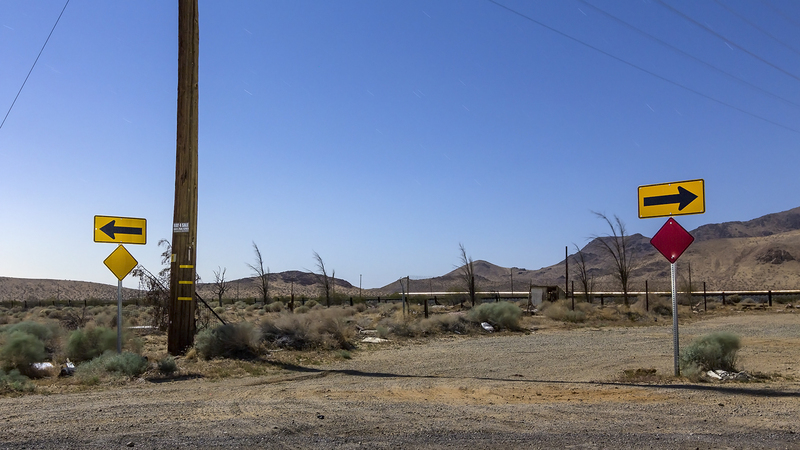 The Mojave, very late, on a very windy night. 3- minutes of full moon and flashlight.